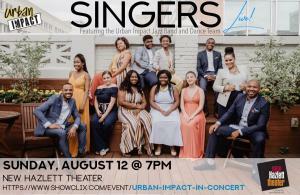 Enjoy a night of inspiration featuring The Urban Impact Singers, Jazz Band and Dance Team. 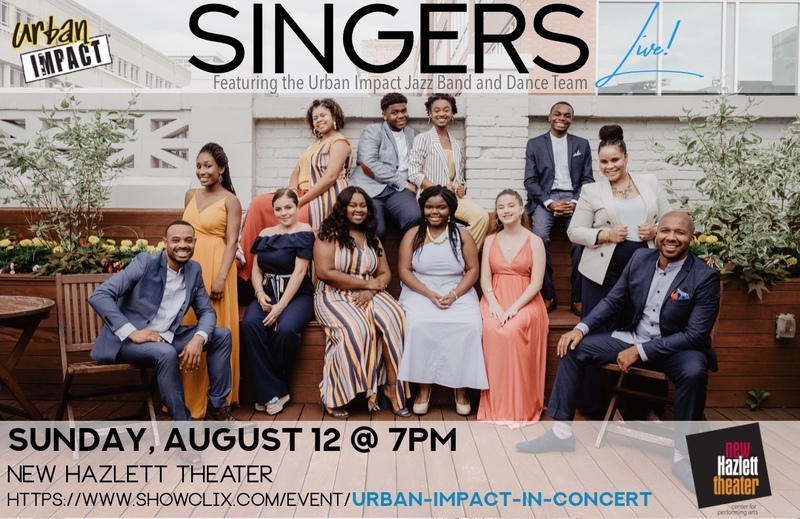 These students will blow you away as they take you on a musical journey of instrumental and vocal music filled with breathtaking melodies and harmonies while incorporating uplifting, heartfelt personal stories. From acapella, to pop and gospel you’re sure to be enraptured by the musical talents of these young students. This is one night where you can stop from the busyness of life and enjoy a dynamic, family-friendly performance–––you won’t want to miss it!